Get ready to break free and unwind with exciting games and surprises as AXN visits the best night spots in Manila featuring special guest star and TV host, Sydney Crespo. 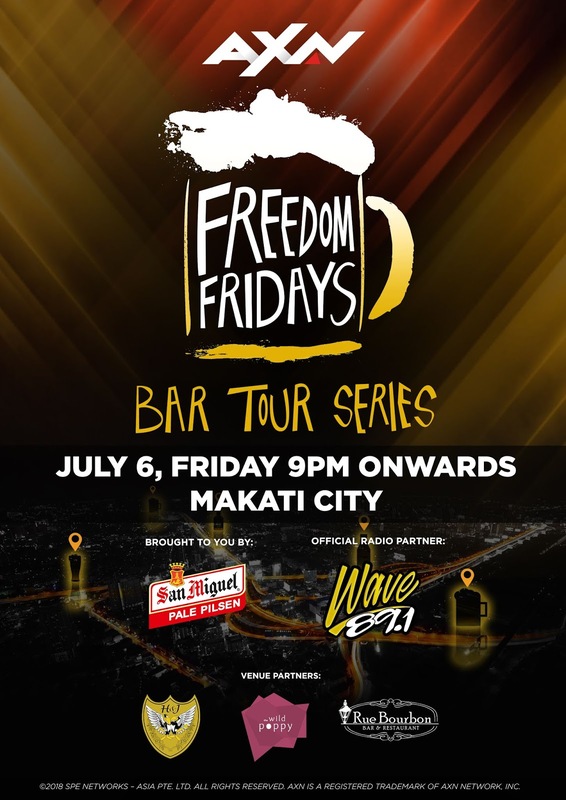 AXN Freedom Fridays Bar Tour kicks off on July 6, invading Makati’s hippest bars including Rue Bourbon Salcedo, Poblacion: The Wild Poppy and H&J Sports Bar & Restaurant. AXN fans should bring their A-Game as they’ll be challenged in a series of fun activities and games to win awesome prizes. Bar chow, drinks and AXN giveaways will be on tap. “AXN is all about redefining action, so the Freedom Fridays Bar Tour will redefine your Friday night. 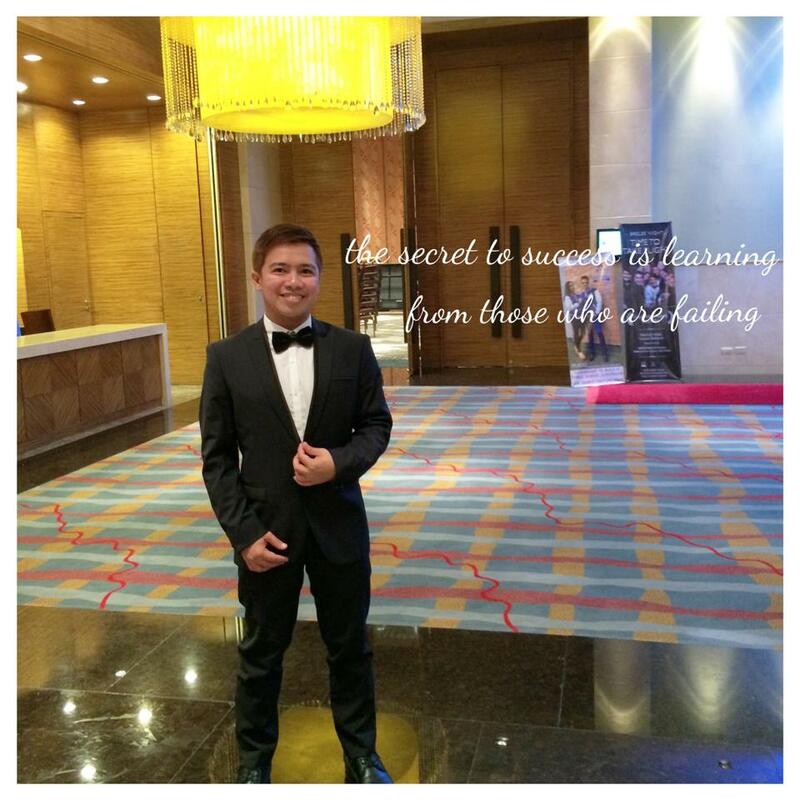 It’s about getting together with friends, celebrating the end of the week and having fun responsibly,” said Armi Malaluan, Director and Business Head, AXN Networks Philippines. So what better way to end a week of hard work than to play even harder? 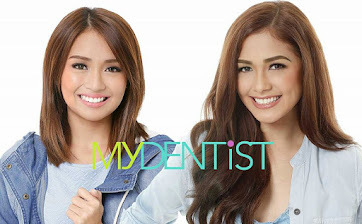 Mark your calendars - AXN Freedom Fridays kicks off this July 6, and continues over the next few weeks. 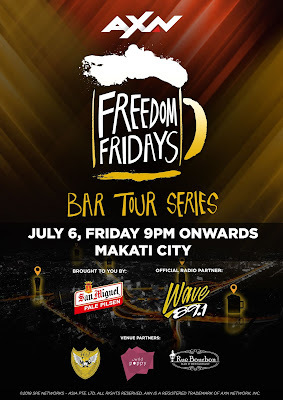 AXN Freedom Fridays is brought to you by San Miguel Pale Pilsen, with official radio partner Wave 89.1. 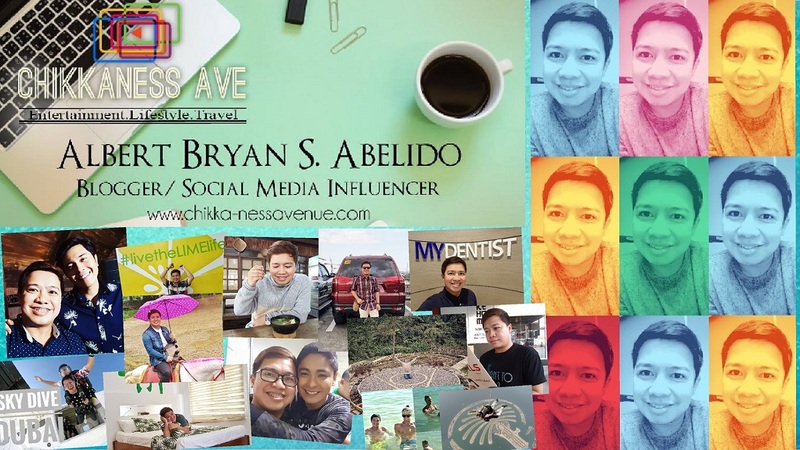 For more information, go to www.facebook.com/axnasia.